Solid look + feel — it’s designed well and the external fabric feels nice! Tech organization — decent tech panel for organizing your daily needs. Solid capacity — fit enough for a weekend or longer if you can pack it minimally! Useable as a daily carry bag — it’s not too big to use as your daily carry. 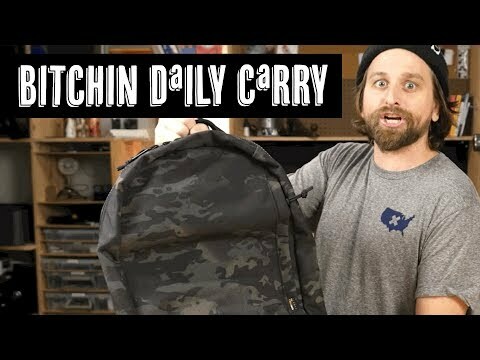 Easily one of my favorite bags for serious urban and outdoor daily carry. The Alpha 31 from Remote Equipment is a delight to use and will remain durable for years and years. The Homebase series from Tortuga features this incredibly lightweight sailcloth material that's water resistant and super strong. (It feels light and scary! But it's damn strong stuff.) This makes for an incredibly light and resilient travel bag. 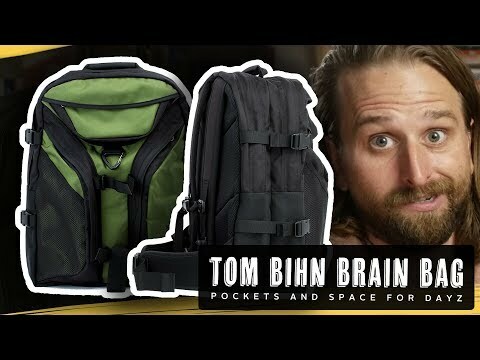 The Brain Bag from Tom Bihn is one of those lifelong companion bags — built to last for decades to come and designed with enough pockets and organization to be your constant helper, once you go brain it's hard to go back. The Conceal Pack from Brown Buffalo is one of my favorite daily carry bags of all time because it looks so good and is made so well.